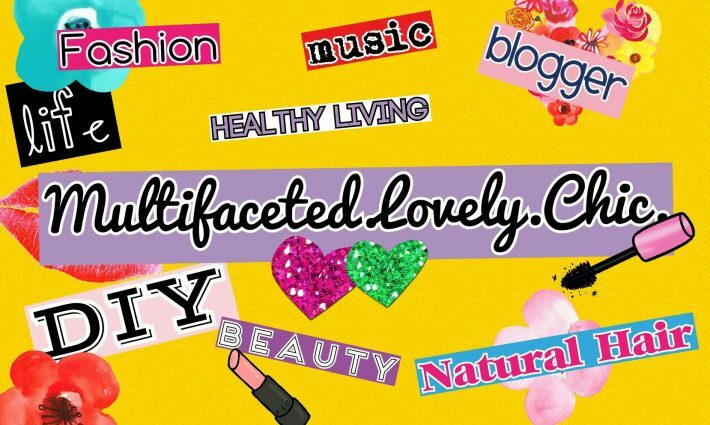 Natural Hair Products – Lovely.Multifaceted.Chic. Hi everyone! I haven’t really posted info about my natural hair care. Here are really great and inexpensive conditioners that I use. When it comes my hair care, I always look for products that are made to treat damaged and dry hair. It’s not that the state of my hair is damaged or dry. I just treat my hair as such to prevent damage and dryness. I use the Garnier Fructise Sleek and Shine leave-in conditioning cream as a leave-in conditioner as well as a moisturizer when my hair is feeling dry. This cream is thick and it’s a really great product that recommend to other natural women. 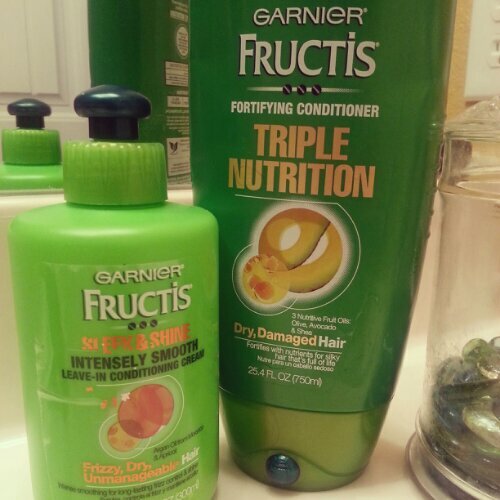 I use the Garnier Fructise Triple Nutrition conditioner for deep conditioning, co-washing, and a pre-treatment before I start cleaning my hair. I even use this conditioner as a leave-in by mixing it with water in a spray bottle. 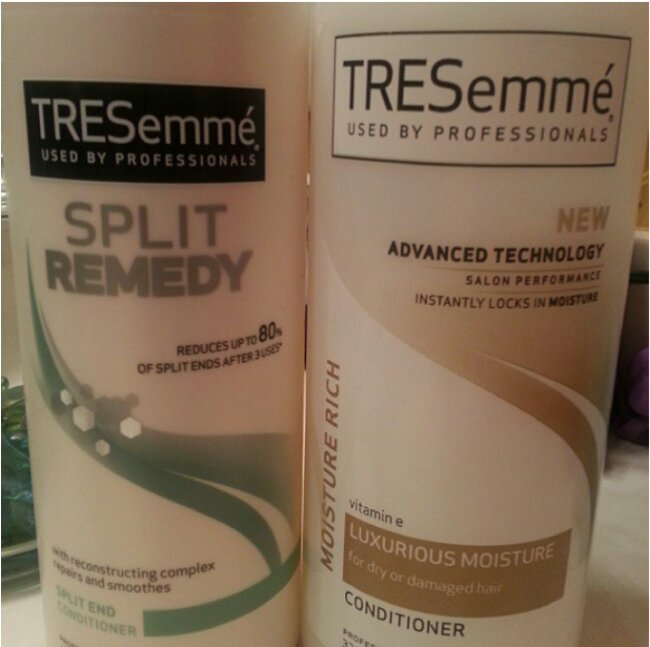 I have tried different types of Tresemme conditioners. I use these two conditioners regularly. Normally, I use the Split-End Remedy first for about 15-30 minutes. Then I used the Luxurious Moisture conditioner next. I really noticed a great change with my hair’s health and growth. Whenever I use theSplit-End Remedy, I always use a moisturizing conditioner like my Tresemme Luxurious Moisture or Garnier Fructise Triple Nutrition conditioner.